He's the man of MANY talents. Harry Styles is a worldwide megastar when it comes to acting; having starred alongside the likes of Tom Hardy and Cillian Murphy in Christopher Nolan's 'Dunkirk'. It looks like his bandmate, Liam Payne, is now following in his footsteps by becoming an Oscar-winning thespian. 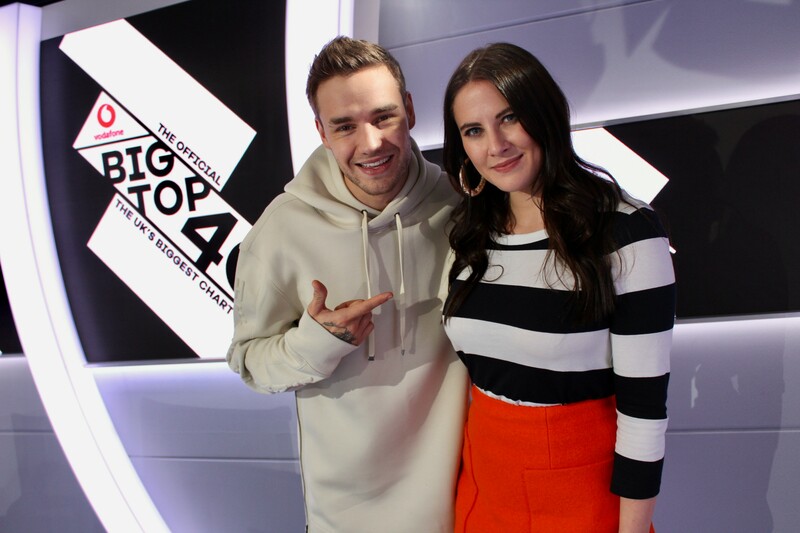 Liam swung by to pay the Vodafone Big Top 40 a visit, and Marvin Humes and Kat Shoob seemed pretty complimentary when it comes to his new song, 'Bedroom Floor', but we were really hyped with his new talent. The 'Strip That Down' singer has already showed us a few of his iconic impressions, but this time he brought his A-game by pretending to be Tom Hardy and Liam Neeson. If someone doesn't cast Liam to play everyone in Hollywood, there's a true injustice. > Where Will Liam's 'Bedroom Floor' Score On The Big Top 40? Check Out Our Chart Now! Oh, that's not Liam's only talent... Apparently he loves a rap-off against Cheryl. Obviously.